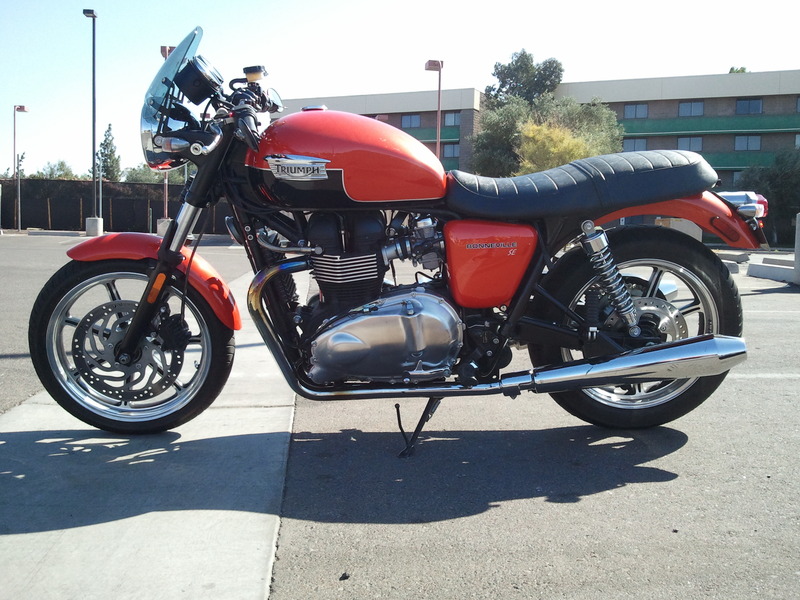 I recently installed new British Customs predator mufflers on my 2011 Bonneville. Wow! The sound is fantastic and the added 3 or 4 horsepower is noticeable. Electric bikes — the wave of the future? 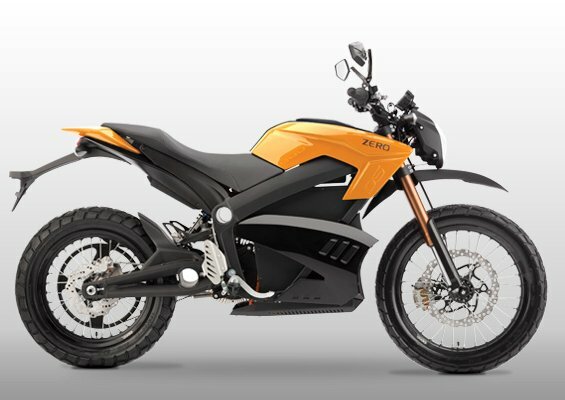 What happens on an electric motorcycle? Do we lose some of the fun if we can’t hear the exhaust? 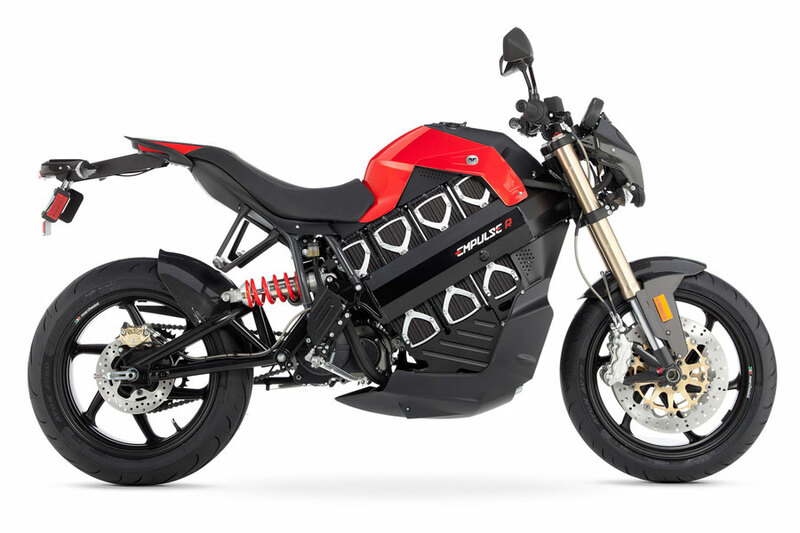 How about the Brammo Empulse – a gnarly bike begging for speed and shenanigans? The 2012 Empulse has a 6 speed transmission as standard equipment. The Integrated Electric Transmission (IET™) – IET™ is a mechatronic propulsion unit that emulates the feeling and performance of a traditional internal combustion engine, with a specially developed electric motor, clutch and gear shift, that enables the 2012 Empulse to accelerate hard from the line up to a high top speed, something that is just not possible to achieve with a single ratio electric motorcycle. 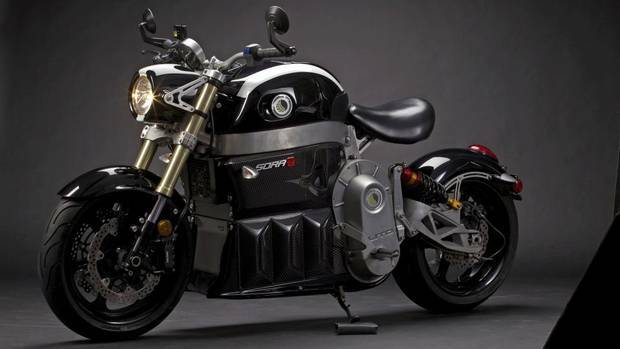 The 2012 Empulse is also the world’s first production electric motorcycle to feature water cooling. 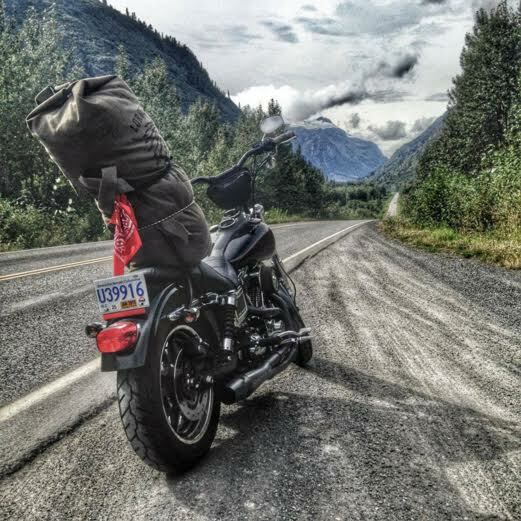 And then there’s Zero Motorcycles. They have an array of electric bikes to meet many biking needs. 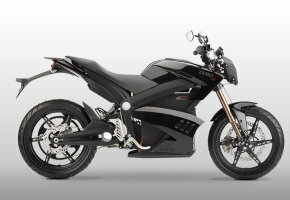 Here’s their 2013 ZERO DS. 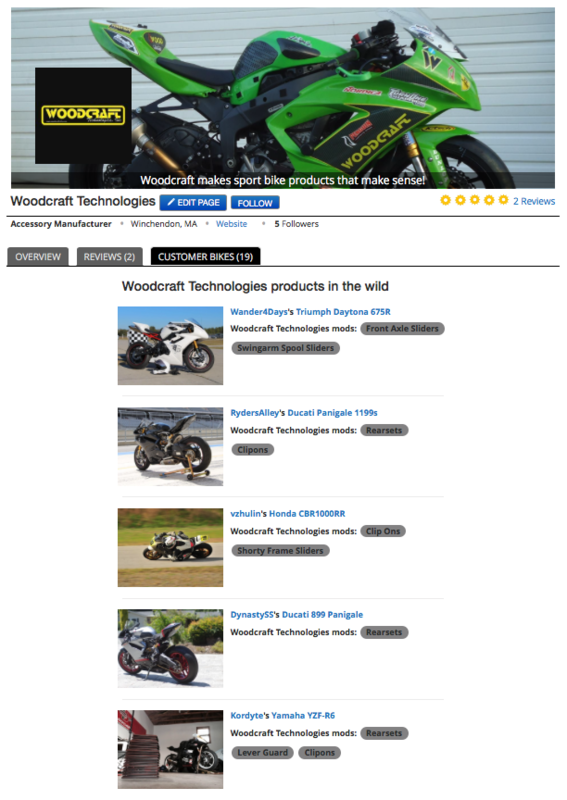 Is this the future of motorcycling? Do we embrace this or will we fight it? Who out there has an electric bike? How about letting us know you’re opinion? For sure it will be the future. Same as the cars, less dependable from oil and more eco-friendly.